No cousin is an Island, intire of itselfe; every cousin is a peece of the Continent, a part of the maine; if a Clod bee washed away by the Sea, Europe is the lesse, as well as if a Promontorie were, as well as if a Manor of thy cousins or of thine owne were; any cousins death diminishes me, because I am involved in Cousinkinde; And therefore never send to know for whom the bell tolls; It tolls for thy cousin. All of us have two parents. They in turn also have two parents. Our grandparents have two parents as our great grandparents did before them. If we look at our family trees going back in time we have 4 grandparents we have 8 great grandparents we have 16 great great grandparents, 32 great great great grandparents etc. When we go back 40 or 50 generations we have, roughly, one trillion ancestors…… But how is this possible? That is more people than have ever lived. Where do we find the trillion ancestors we need to fill the spots in our family tree? This can only be done if they are filled by family members who are already in our tree. This can only happen through cousin marriage. Cousins have been marrying each other for ever. In fact if you go far back enough we are all cousins so it’s impossible to avoid marrying a cousin even if you wanted to. My parents both share a Mayflower ancestor. They are 9th cousins once removed. They might also be 12th cousins, 7th cousins twice removed and 20th cousins 5 times removed as well only these connections just haven’t been made. This is true for all of us. We are all cousins with each other many times over. 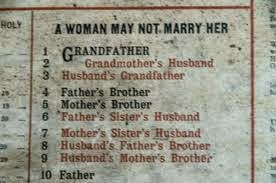 Because of cousin marriage family trees are not really like trees at all. If our family tree was a living tree it would be a confused mess. Some leaves would have two branches. Branches would connect then disconnect again. It wouldn’t be structurally sound. It would collapse immediately. The term ‘Pedigree collapse’, coined by Robert C. Gunderson has been used to describe this phenomenon. Family trees are more accurately described as Directed Acyclic Graphs or DAGs. It’s a diagram that goes in one direction, parents have children, and as you cannot be your own ancestor, it is not a cycle, it is acyclic. You will find your family tree, like mine, is full of DAGs. It’s been theorised that every human being is at most 50th cousin distant from everyone else. We are all incredibly inbred. There is no way we can marry anyone who is not already a family member. You might ask, Is this a problem? At what point is this incestuous? At what point do our offspring start growing pointy heads and extra fingers? How close a cousin can we marry? George A Hinckley (1862-1947) was my grandfather’s uncle. He married Julia Goodrich in 1887 who died shortly after while giving birth to their first child Mabel in 1888 Two years later in 1890 he married Adeline Lovina Webster (1872-1957) who was his mother’s brother’s daughter, she was his first cousin. It was not illegal to marry your first cousin in Vermont at that time. However if they had lived in nearby New Hampshire it would have been. So why is it illegal in some places but not others? We in Western countries have no problem with second cousins getting married but we generally are averse to first cousin marriage. This comes from thinkers of the late 1800s who thought that that first cousin marriage was, “a remnant of a more primitive stage of human social organization”, and non consanguine (cousin) marriage would "increase the vigor of the stock". Dr Samuel Merrifield Bemiss of the American Medical Association wrote in an influential report in the late 1800s "that multiplication of the same blood by in-and-in marrying does incontestably lead in the aggregate to the physical and mental depravation of the offspring". Modern statistics show that first cousin marriages do increase birth defects but only by a tiny 1.7% to 2.8%. They had no accurate statistics of this in the 1800s. The ideas circulating in the 1800s were taken much more seriously in the US than they ever were in Europe. This probably had more to do with the fact that many European royal families were the result of cousin marriages while in the US it was seen as a problem of the uneducated masses. 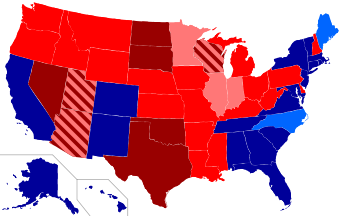 In 2010 there were 30 US states that still banned most or all marriage between first cousins. While in Europe there were only ever three countries that at one time had a ban and there are none now. It has never been banned in England or Australia. Attitudes vary throughout the world and laws are continuously changing on cousin marriage. In the Middle East it has always been common practice to marry your first cousin. The Ancient Roman’s banned it then unbanned it and then banned it again. Hinduism bans cousin marriage within the first 6 degrees if the cousins have the same surname (agnatic kinship). It is illegal now in China but hasn’t always been. Some indigenous cultures make a distinction between marriage with first cousins from your father’s siblings and your mother’s siblings (parallel and cross cousins) one being permitted and the other not. Attitudes vary throughout the world. So how did you know who you could marry? The European nobility would look at a Table of Consanguinity. This would identify the degree of cousin relationship between two people using their most recent common ancestor as a reference point. 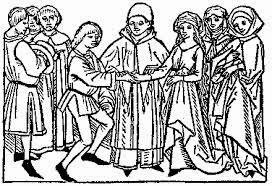 However, if you were a European commoner, your guidance about who to marry came from a Table of Kindred and Affinity that had exactly the same information as a Table of Consanguinity only it was telling you who you couldn’t marry instead of who you could. 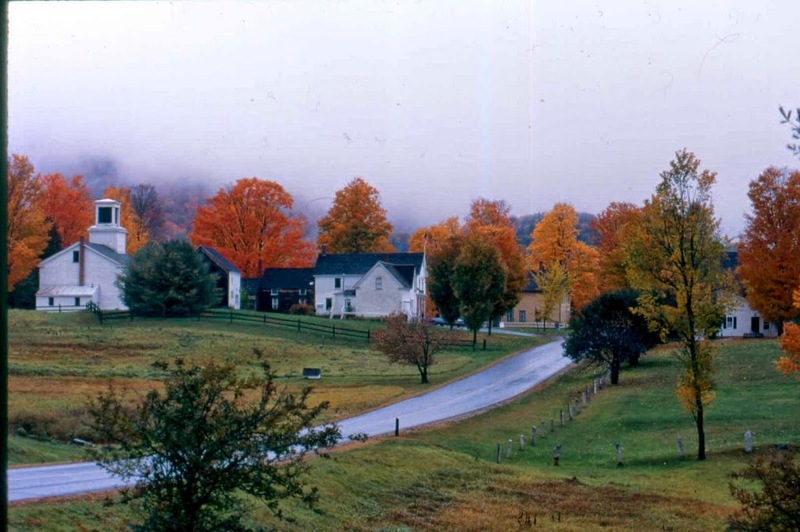 My grandfather’s aunt Adeline Lovina Webster was born in Plymouth, Vermont which is next to Plymouth Notch, Vermont. 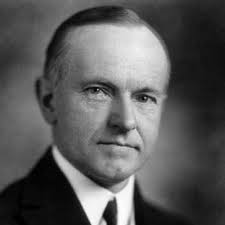 Plymouth Notch’s most famous son was none other than Calvin Coolidge (1872-1933) who was the 30th president of the United States, a man famous for his laconic New England wit and belief in ‘small government’. His birthplace has been preserved as an historic museum. 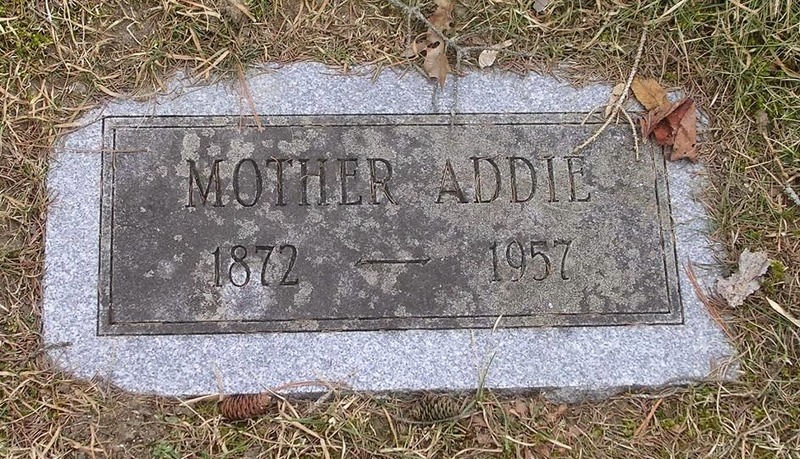 Interestingly Adeline Lovina Webster’s mother was Lucy Jane Coolidge who was also born in Plymouth Vermont. Lucy was Calvin’s 4th cousin. So Calvin Coolidge was the 4th cousin of my 1st Great Great Aunt. He is in my family tree. But does it really matter. 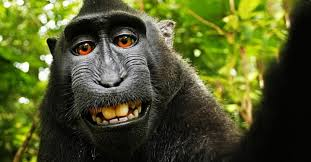 If you look into your own family tree you will find him there too. He is your cousin as much as he is mine. After all we are all cousins. Aren’t we? Beaut post, may I call you cousin? Yes you may, but only if you don't kiss me. Thanks Jill, there are some great blogs on that list.